The Prepaid Gold Forward Sales Contract is a contract between our company and the gold buyer or investor to deliver the gold in the future for the prepaid payment and at a fixed gold price agreed upon the time of the contract. Our investment is applied in Tanzania to the mining company Start Your Own Gold Mine, that has the control over mineral rights and mining licenses. 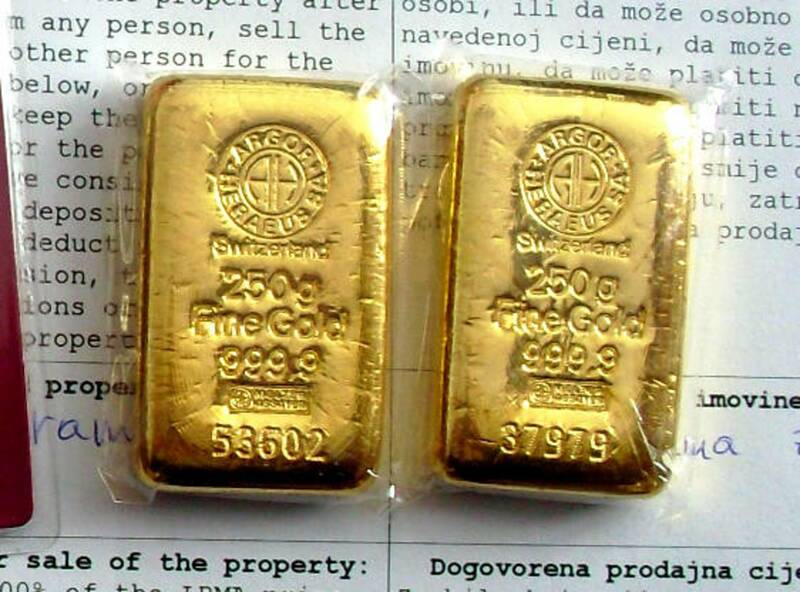 Our company Start Your Own Gold Mine may produce gold, sell the gold locally or to the gold refinery, and exchange it for the gold bullion and gold bars or gold coins to be delivered to the final end gold buyer. The mining and production of gold is thus being financed by the gold buyer.